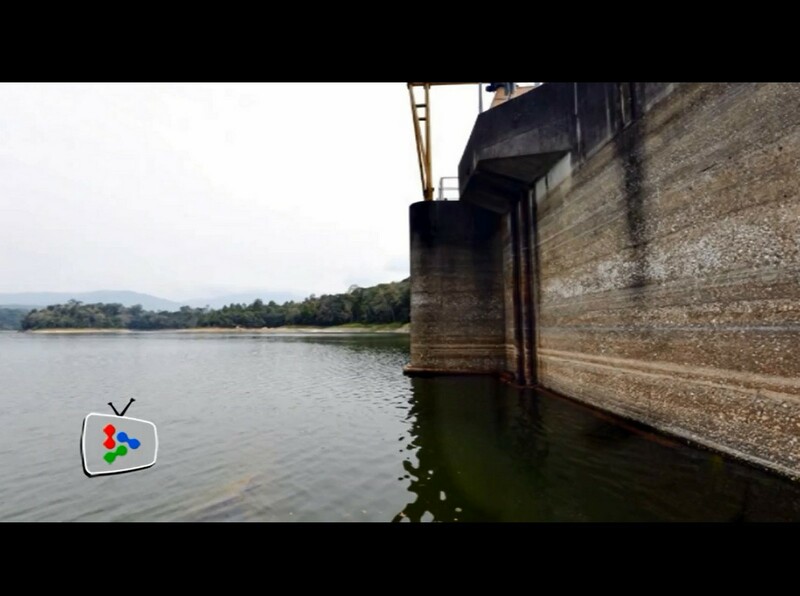 The Sungei Selangor Dam in a photograph taken on 31 March 2014. 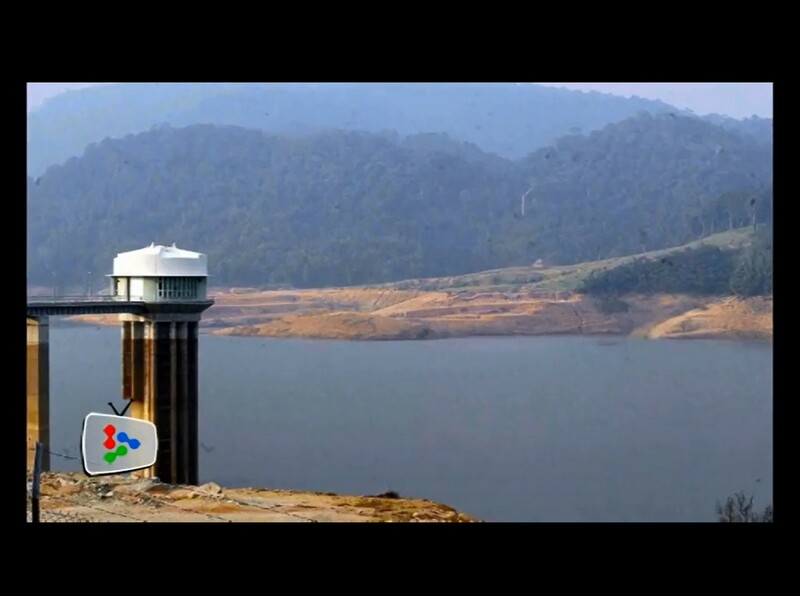 The low water level at the dam has been caused by a dry spell that has hit the country. 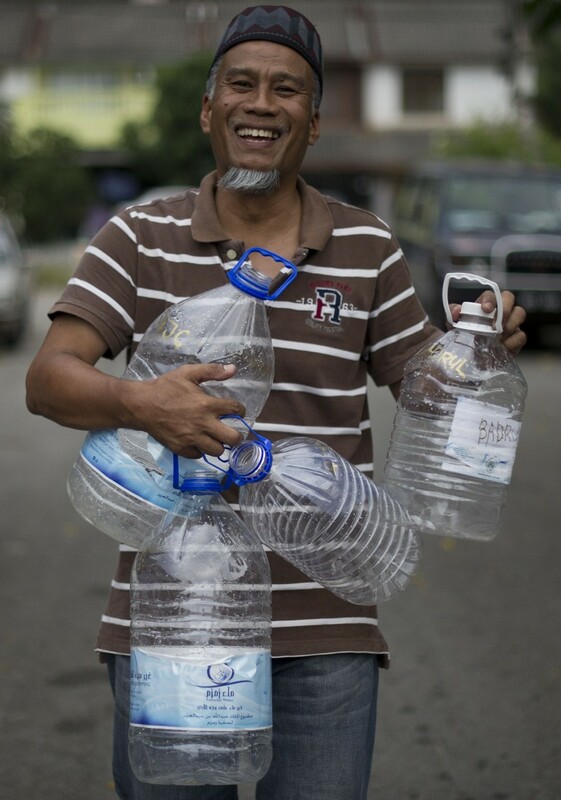 SHAH ALAM - The water crisis in the Klang Valley could be the worst ever, with just about 80 days of supply left in two major dams - despite the dai­ly rain. 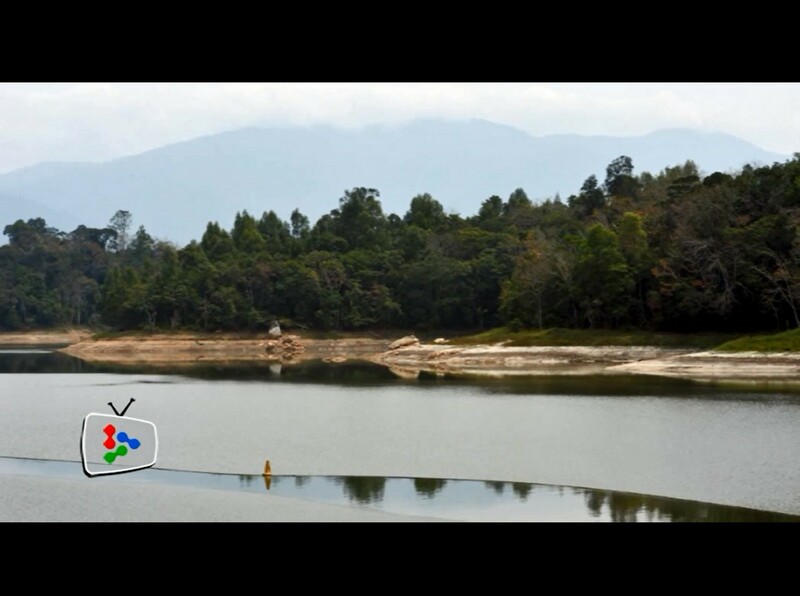 The Sungai Selangor dam and Klang Gates dam - each have roughly just over two months of water sup­­­ply before they hit the critical stage. 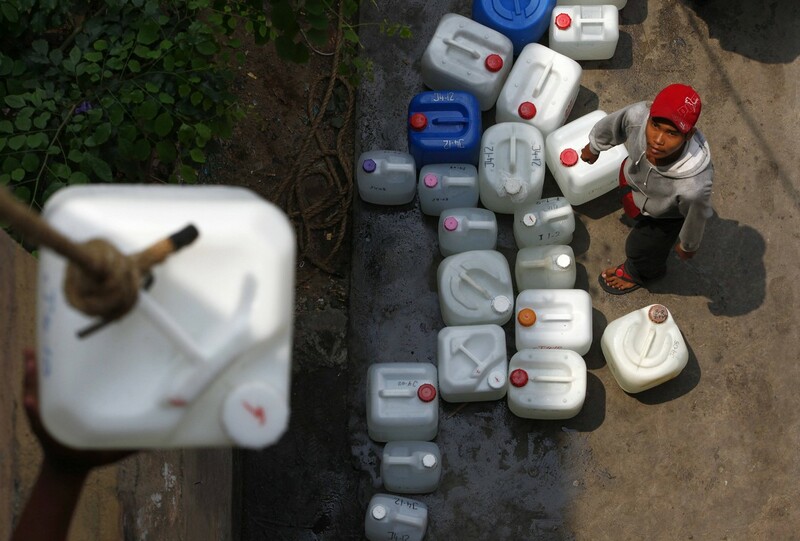 During the country's worst recorded water crisis in 1998, 4.2 million people had to survive on 2,553 million litres per day (MLD), a shortage of 105 MLD. 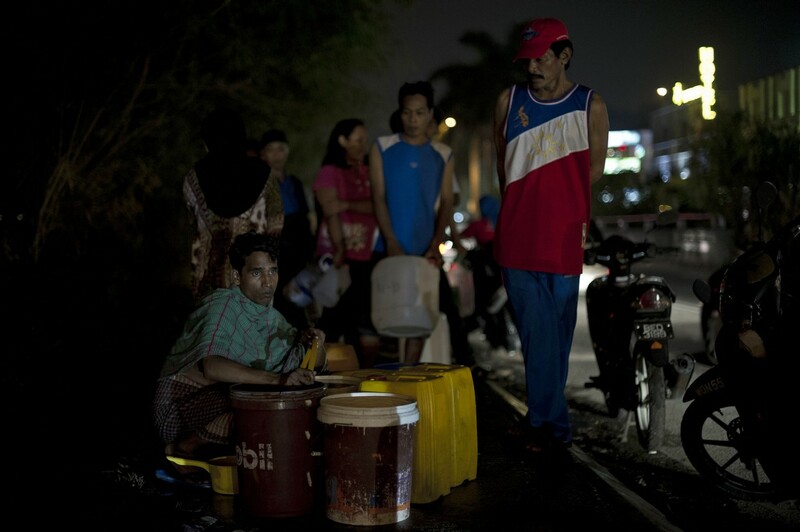 This time round, 7.1 million people need 4,900 MLD but only 4,367 MLD is available - a shortage of 533 MLD. 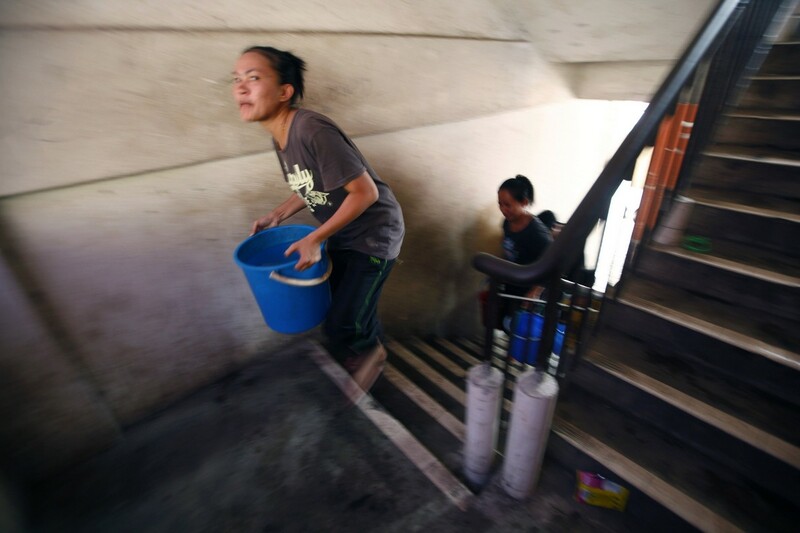 The only solution is for the dams to get, by April 30, rain equivalent to the average monthly rainfall for No­­vem­ber - one of the wettest months of the year. 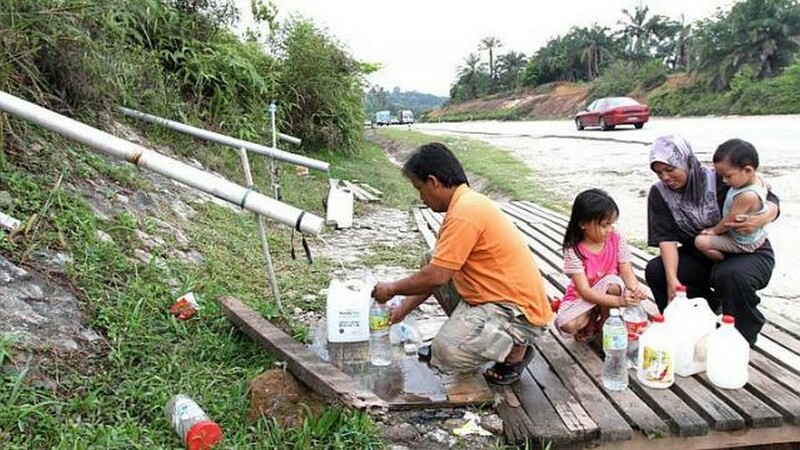 Selangor Water Management Au­­tho­rity (Luas) director Md Khairi Se­lamat said water at the Sungai Se­langor dam might last 71 days while water at Klang Gates dam 88 days. 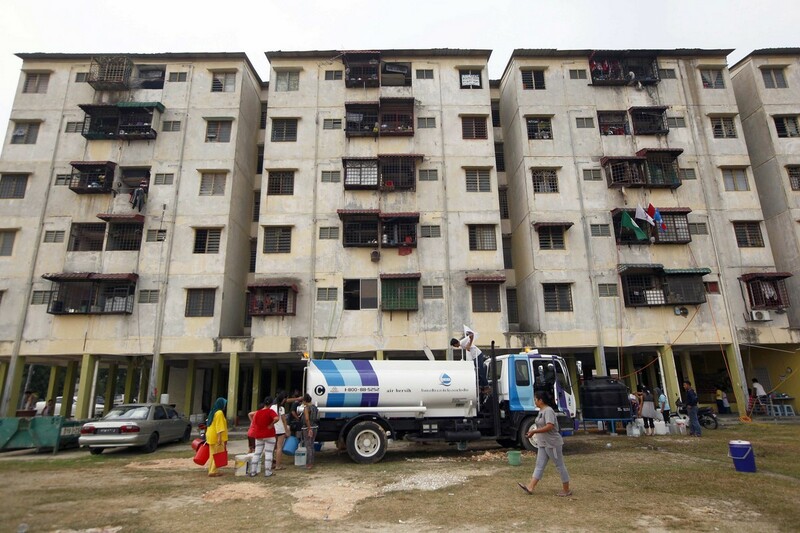 "This is assuming the output remains as it is right now, which is 1,000 MLD for Sungai Selangor and 100 MLD for Klang Gates. 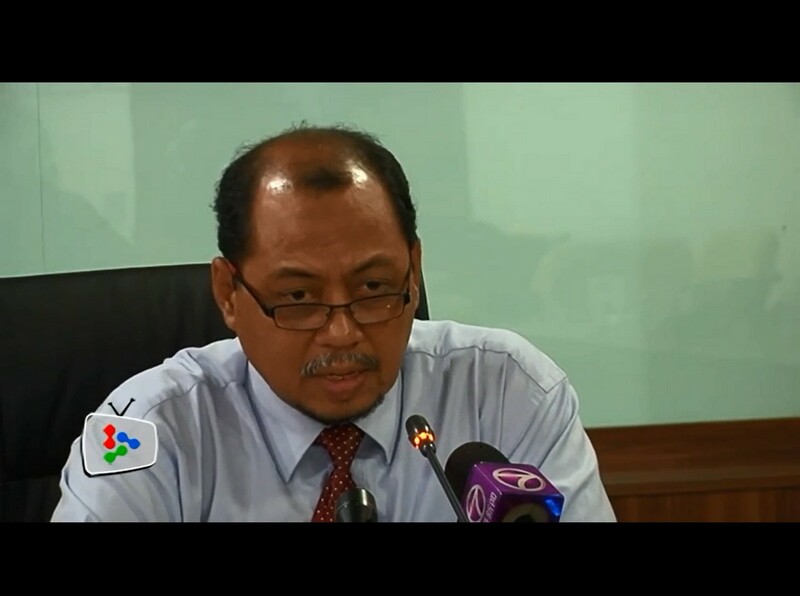 "Also, we need 200mm of rainfall for the Sungai Selangor dam to rise to 55 per cent from its current level of 37.38 per cent. 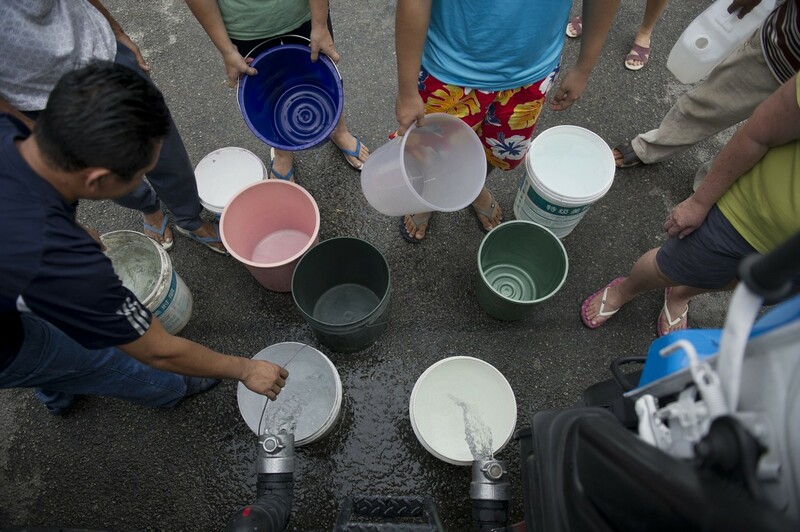 Until we reach that target, water rationing needs to continue," he told a press conference yesterday. 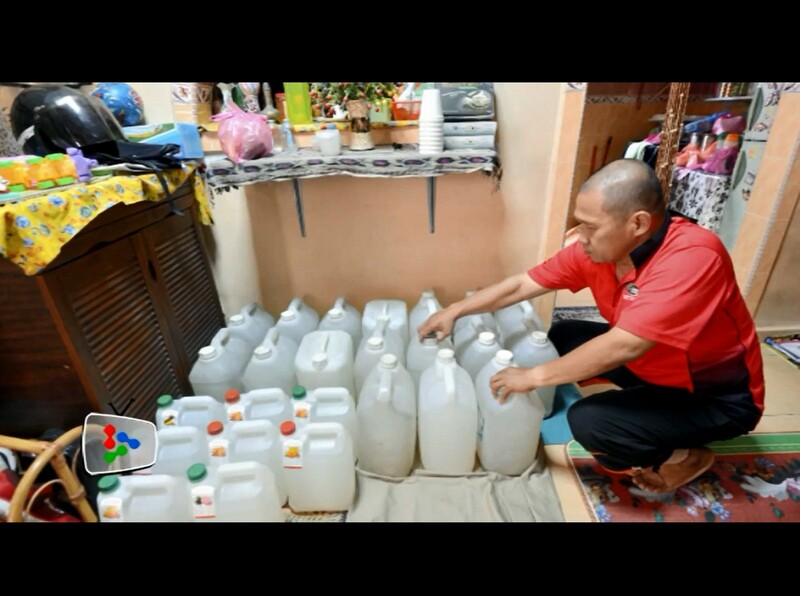 With no end in sight for the lengthy water crisis, some consumers in Selangor are getting savvy at meeting their bathing and washing needs. 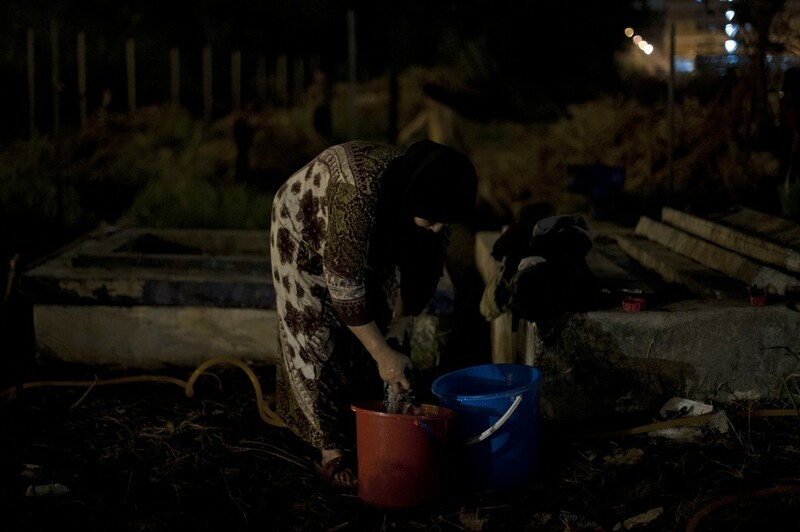 Some are taking their families to petrol stations to shower and do their laundry. 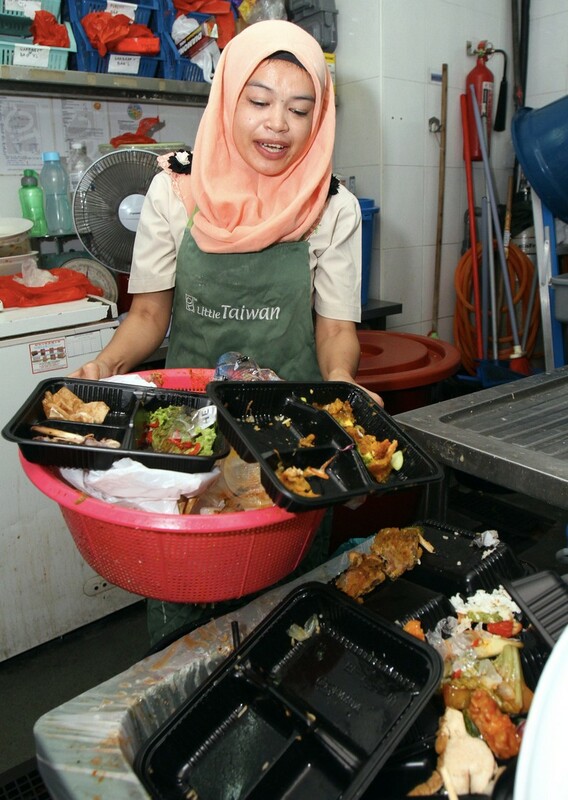 Others are doing the same at R&R stops within reach of their homes. And some are even signing up with clubs and gyms just to use their shower facilities. 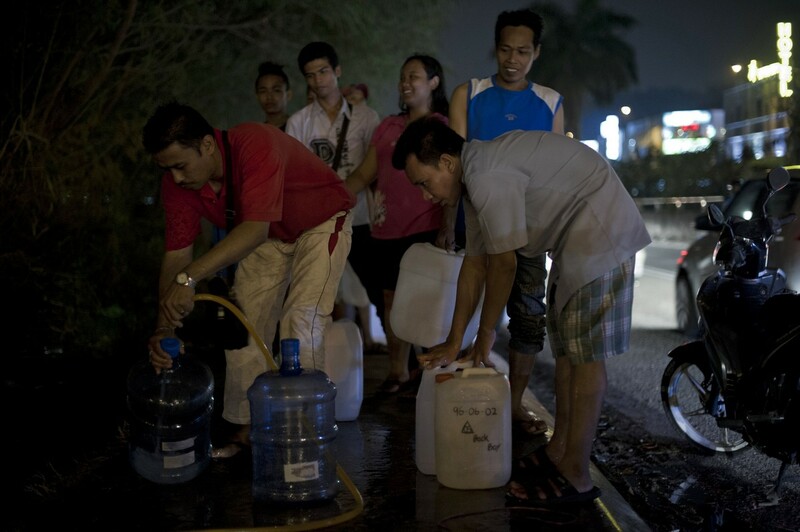 A petrol station operator in USJ said many people were coming there to bathe and collect water. 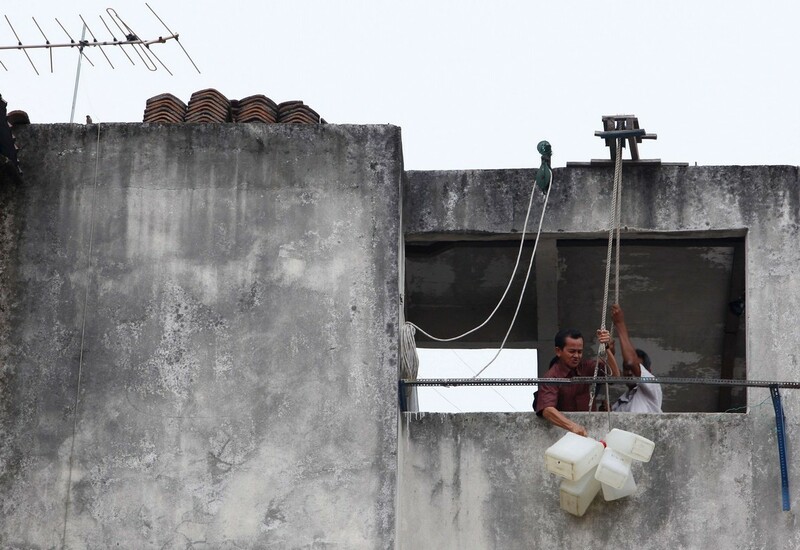 "The station has not been hit by water cuts and we have three or four water storage tanks on the roof." 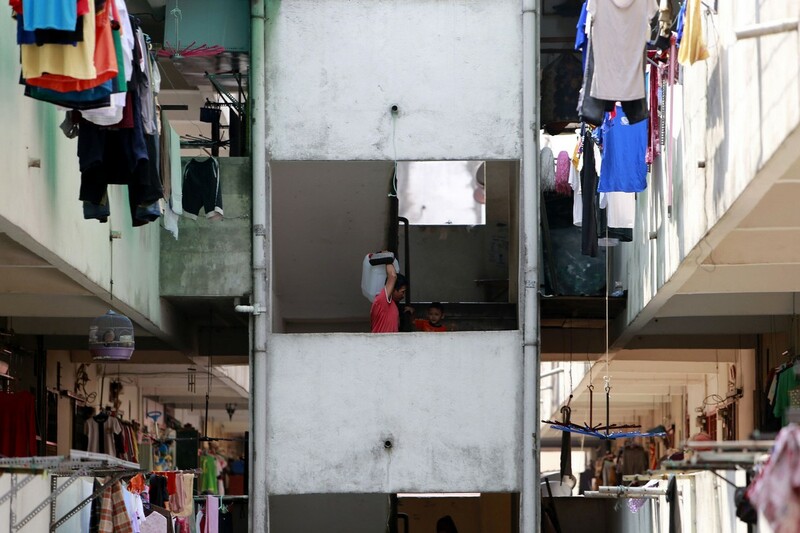 A sales representative of a well-known gym, who asked not to be named, said some people had resorted to coming into the facility for its running water. 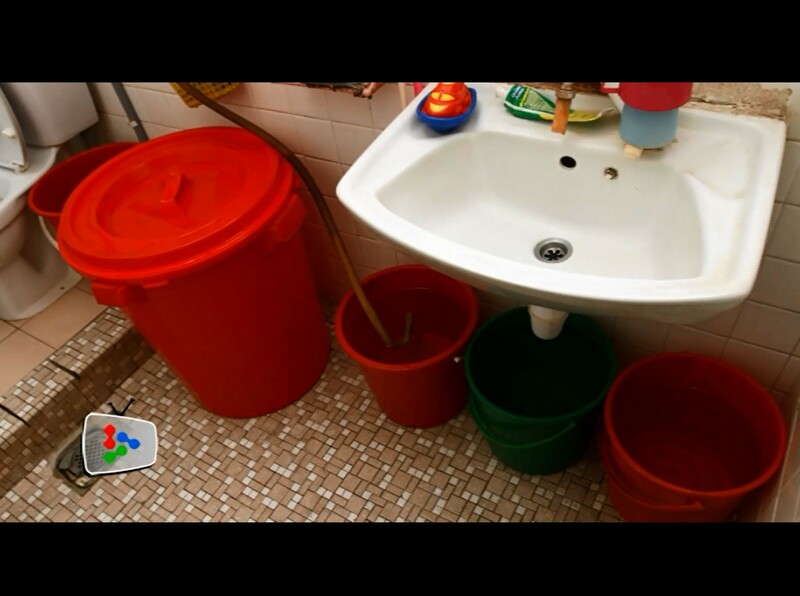 "We have had people come in to use the taps in our washroom and some have signed up just to gain access to our shower facilities," he said. The gym has several water tanks which allow it to stay operational during water cuts. 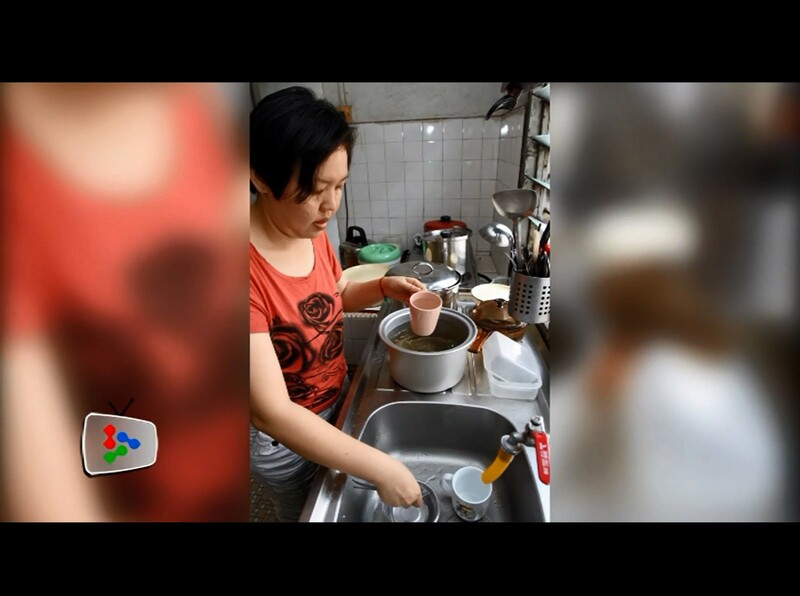 Several college students hit hard by the water rationing at their homes have started going to their campus to shower. 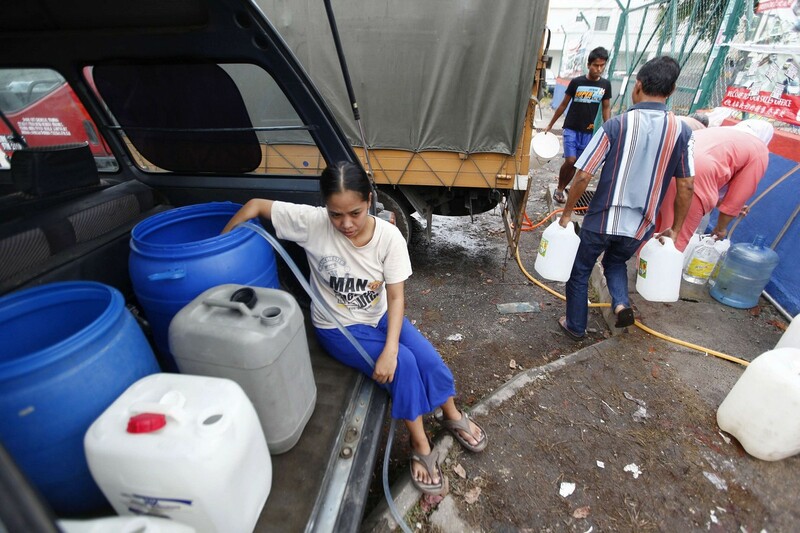 Jeang Sheng, 21, said his area had not received water for two weeks since the onset of rationing so he showers at UCSI University where he studies. "Sometimes I go in earlier to shower before class; other times I stay back to shower after class," he said. 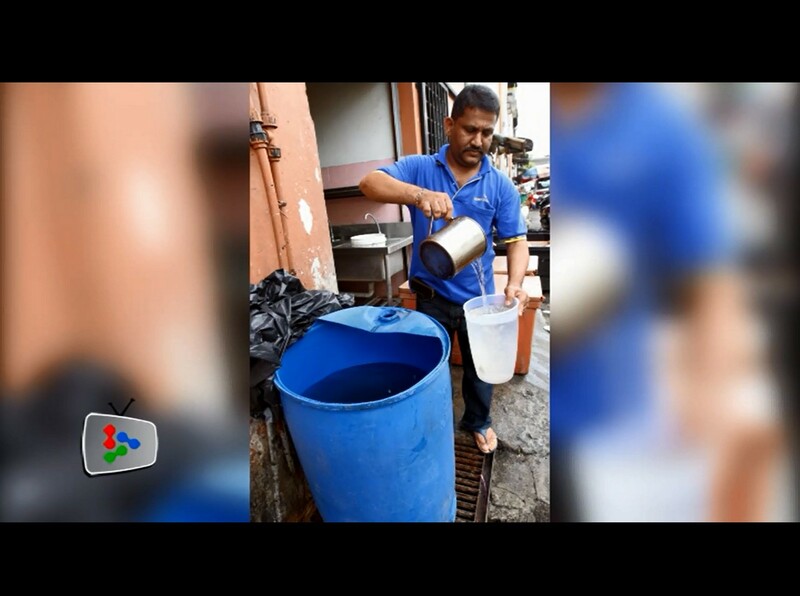 He said his water woes were worsened by the inconsistent delivery times of water tankers serving his area. "They seem to come at random times. 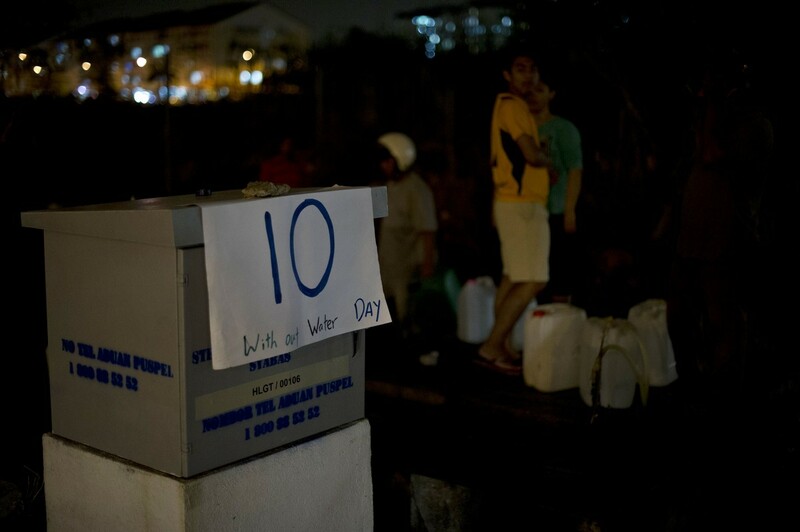 They have delivered water at around midnight and even at 4am once," he said. 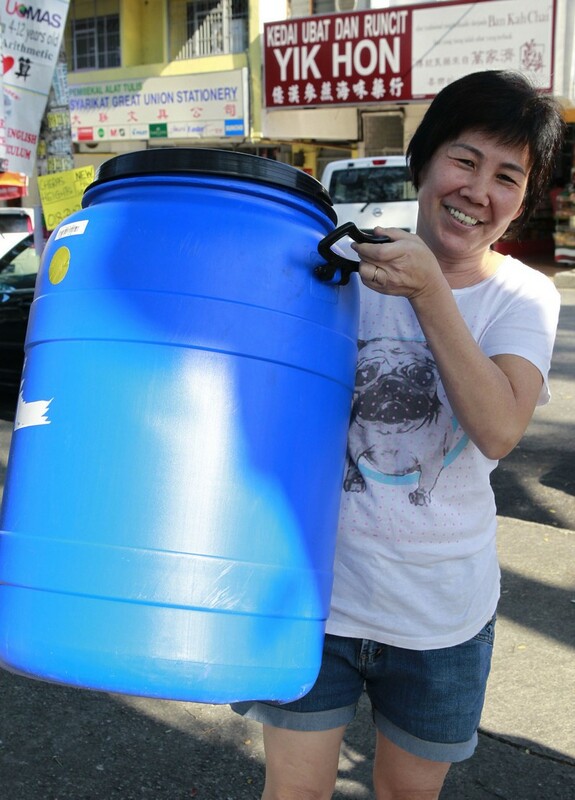 "I try to preserve the water I've stored at home by showering at my campus." 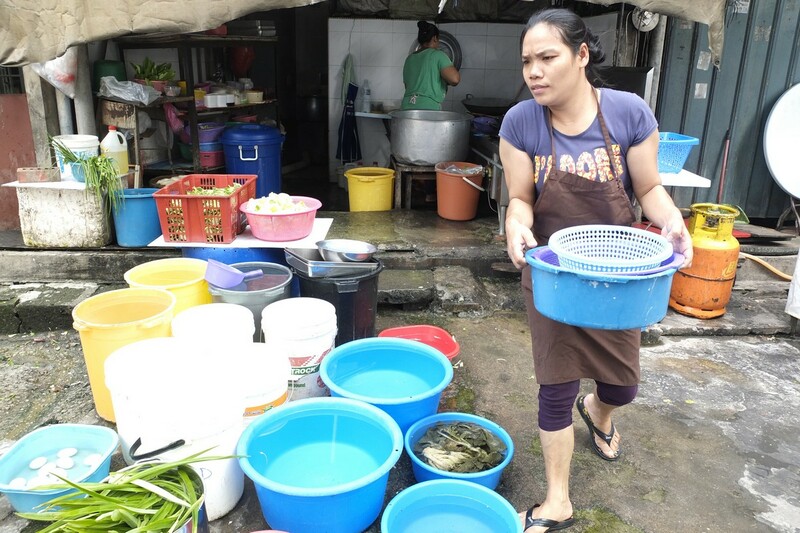 Some petrol stations and other places have had to put up signs telling people that they cannot bathe or collect water on their premises. 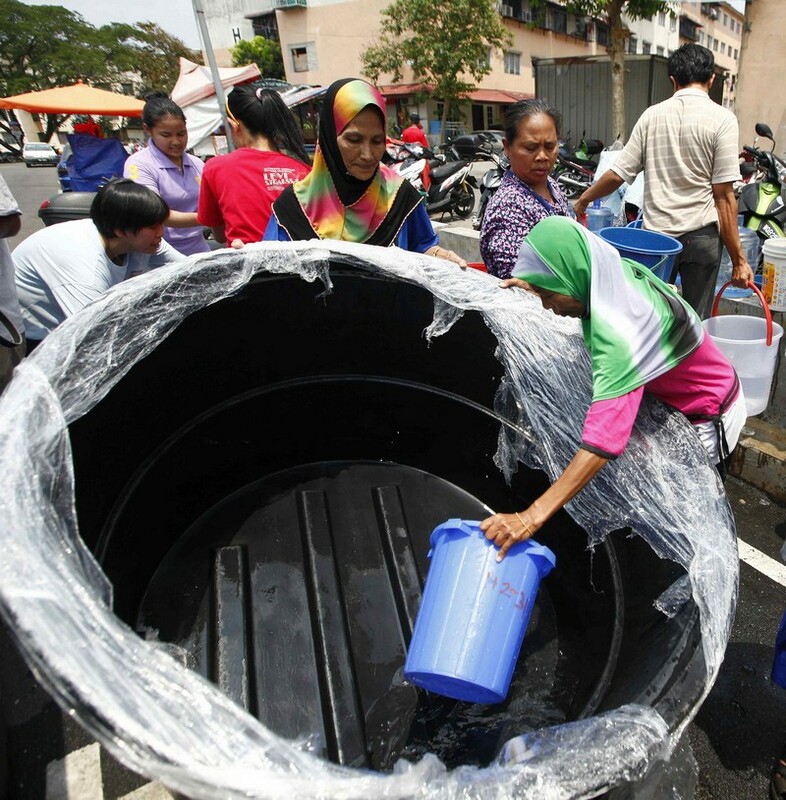 A Selangor Water Management Au­thority (Luas) director, had announced that there would be a water emergency declared in the state if major dams hit critical level. 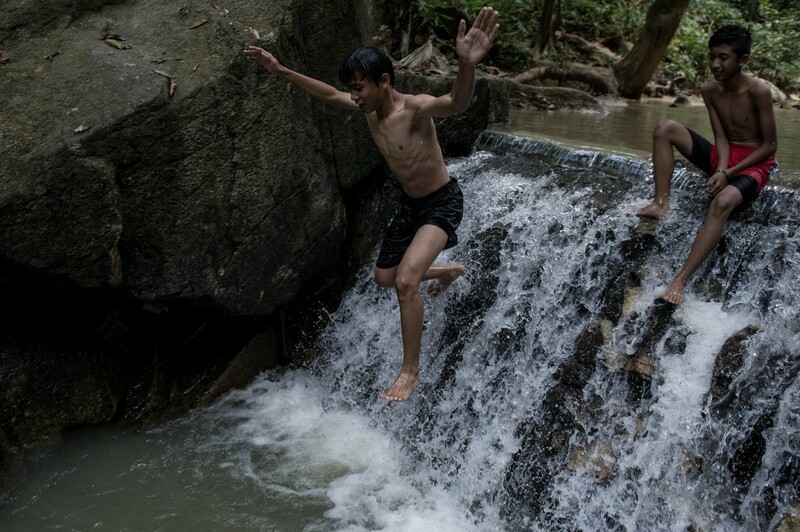 The Sungai Selangor and Klang Gates dams each have just over two months of water sup­­­ply before they reach the danger zone. 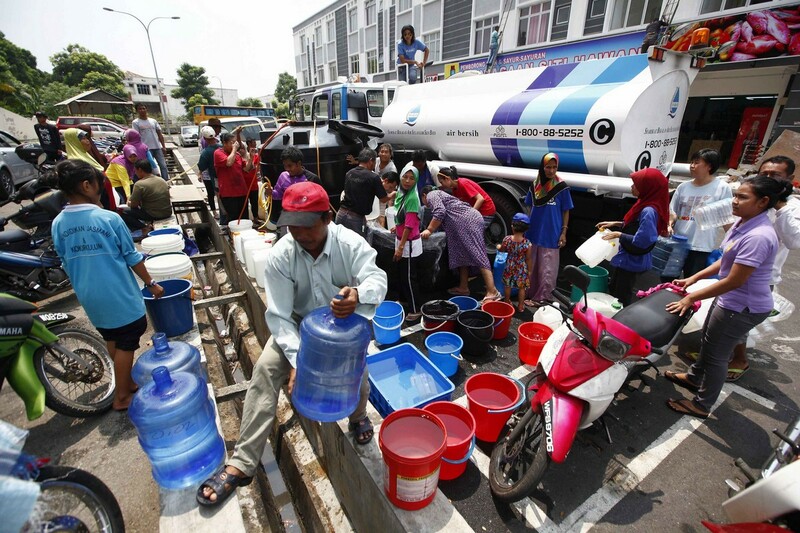 Selangor may soon face its worst water crisis since 1998 as 2 major dams have about 80 days each worth of water supply before hitting the critical stage. 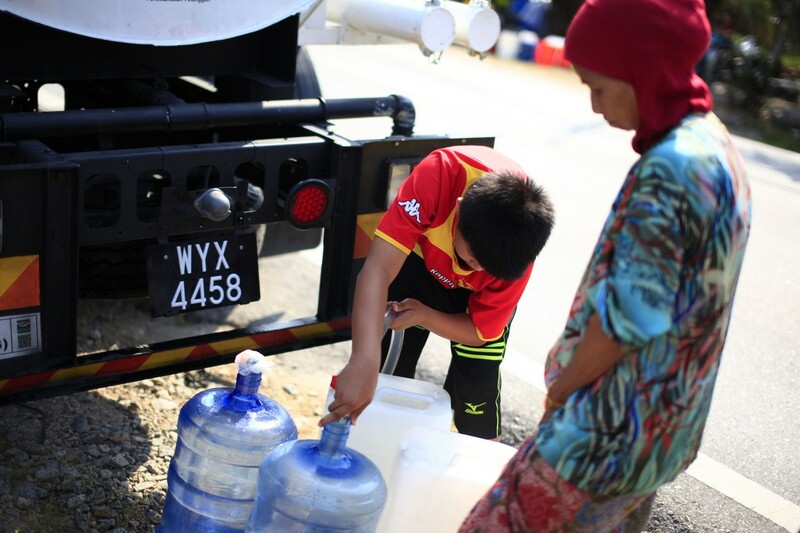 Selangor Water Management Authority (Luas) director, Md Khairi Se­lamat says, water at the Sungai Selangor dam may last another 71 days while water at Klang Gates dam may last another 88 days. 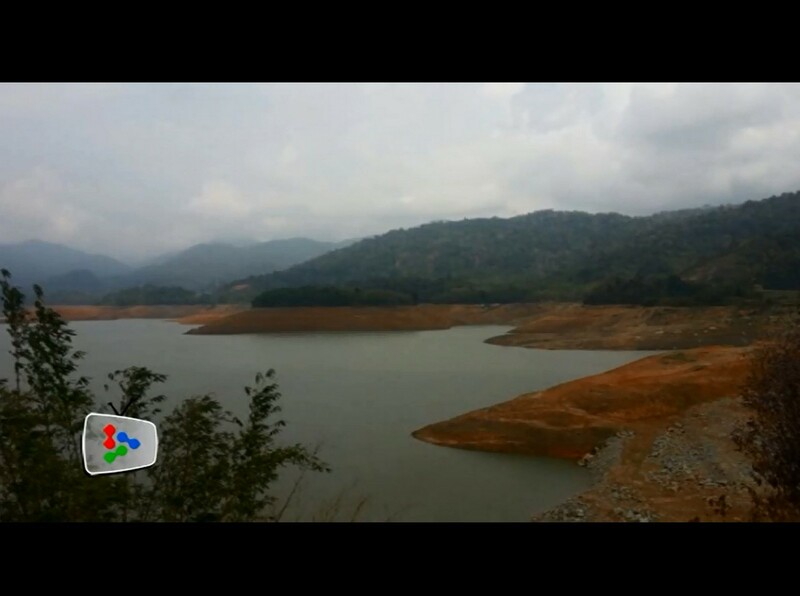 Water at the Sungai Selangor dam may last another 71 days. 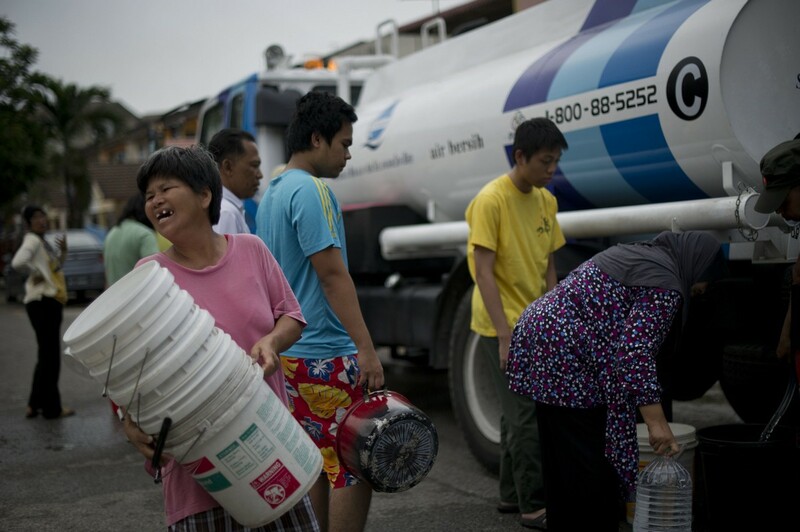 Sungai Selangor dam’s critical ca­­pa­­city is 69 million cubic metres. 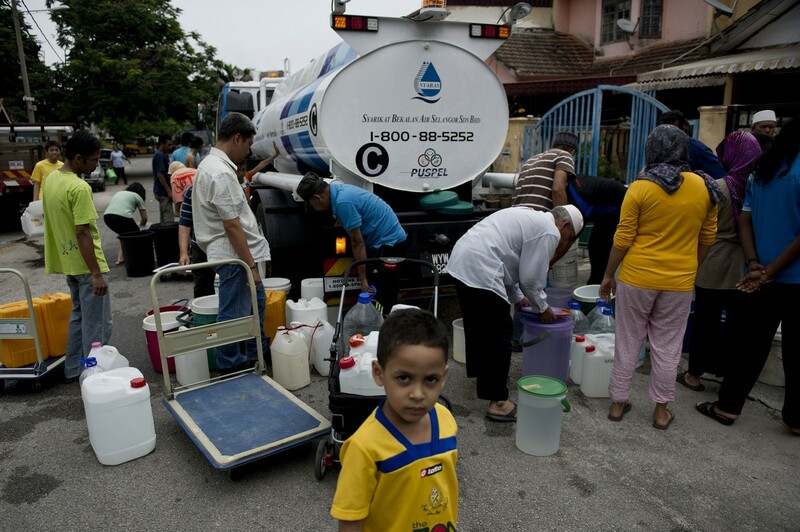 Water at Klang Gates dam may last another 88 days. 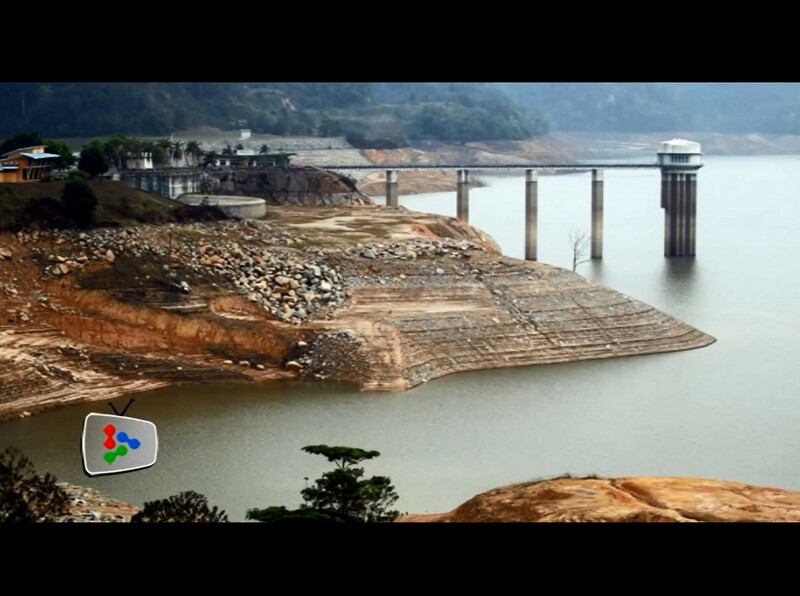 Currently, the Klang Gates dam is at 53.89% capacity. 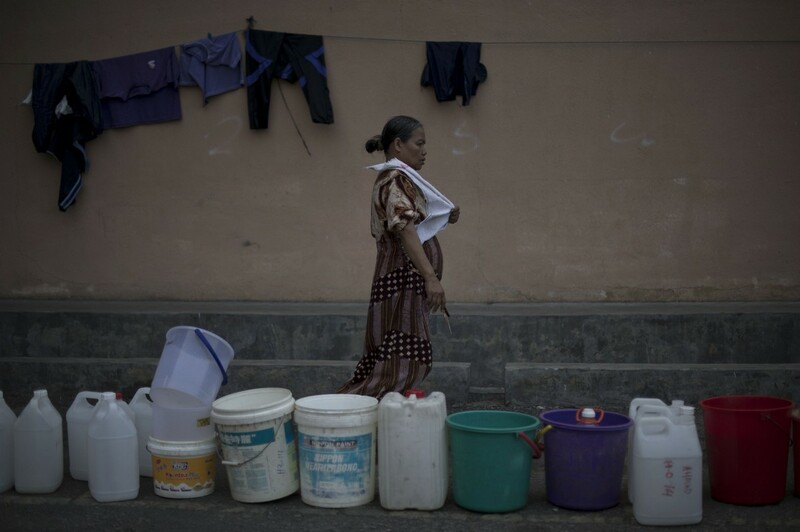 Its critical ca­­pa­­city is 4.7 million cubic metres. 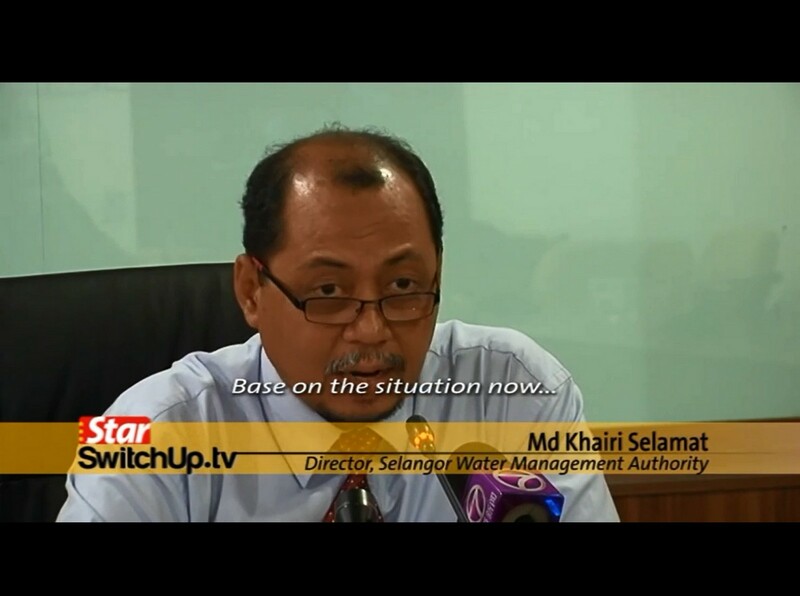 Md Khairi Se­lamat says, "Base on the situation now, in order to raise the water level at Selangor dam to 55% we will need rainfall that is equivalent to the average monthly rainfall for Nov and Dec which is about 200mm." 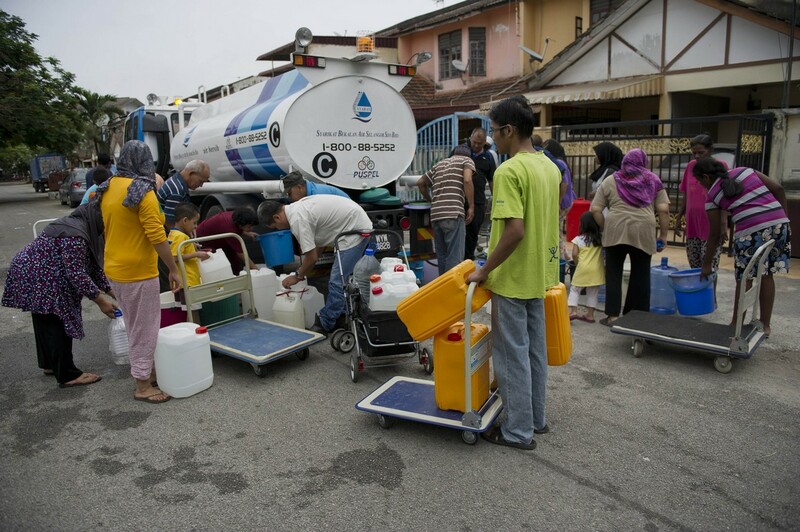 Sungai Selangor supplies water to over 60% of the Klang Valley and Selangor’s 7.1 million people. 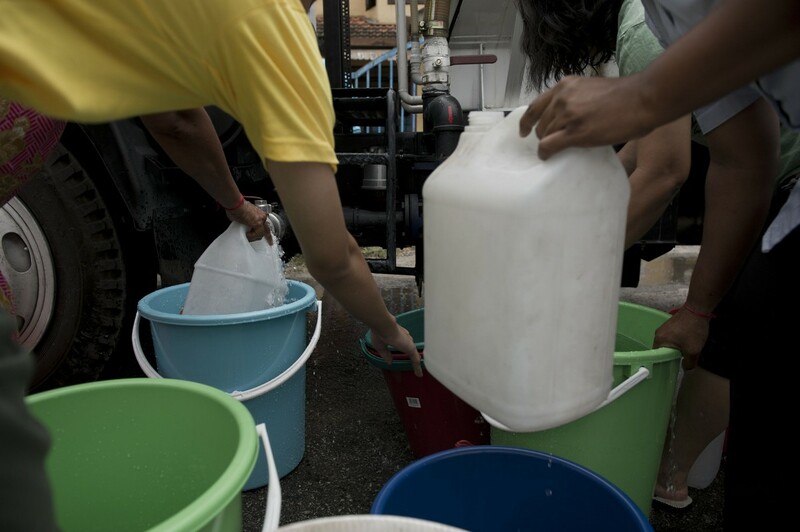 In 1998, 1.8 million people in Selangor and Kuala Lumpur were affected by a 6 month long water rationing exercise because of the El Nino phenomenon. 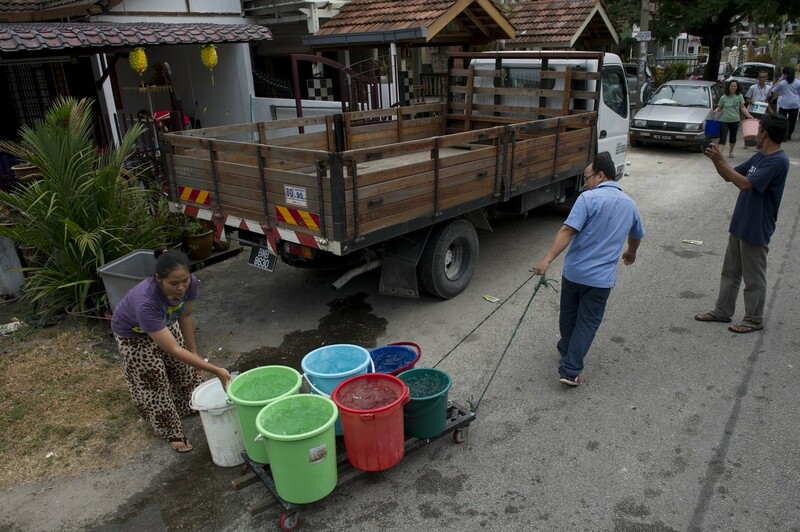 This year, Selangor began water rationing in early March, with a fourth phase expected to end on April 30th. 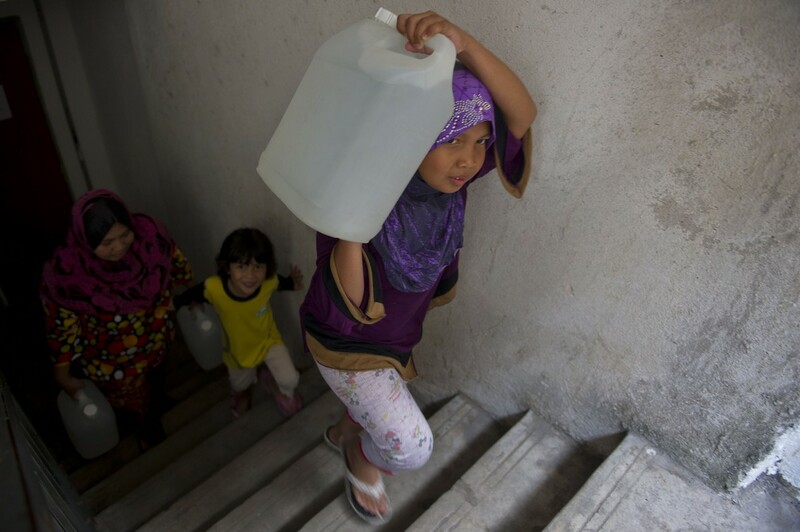 Md Khairi adds that the state is banking on increase rainfall in May, when the monsoon kicks in, to help raise the dam’s capacities. 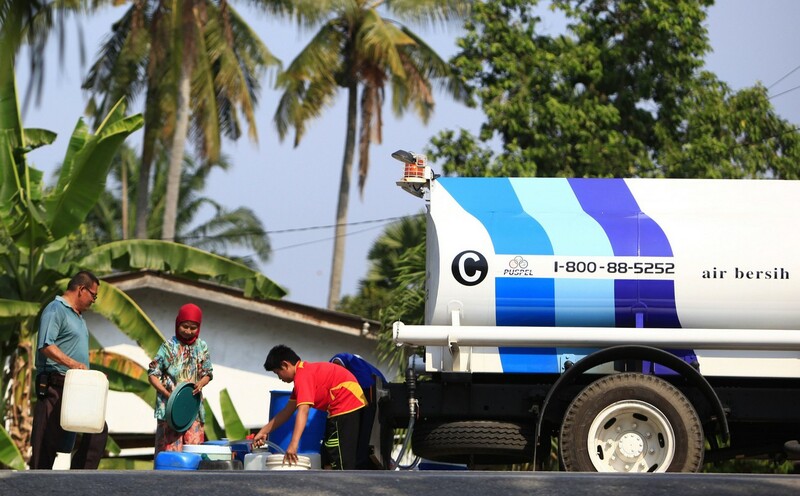 Md Khairi adds the state is banking on increase rainfall in May, when the monsoon kicks in, to help raise the dam’s capacities. 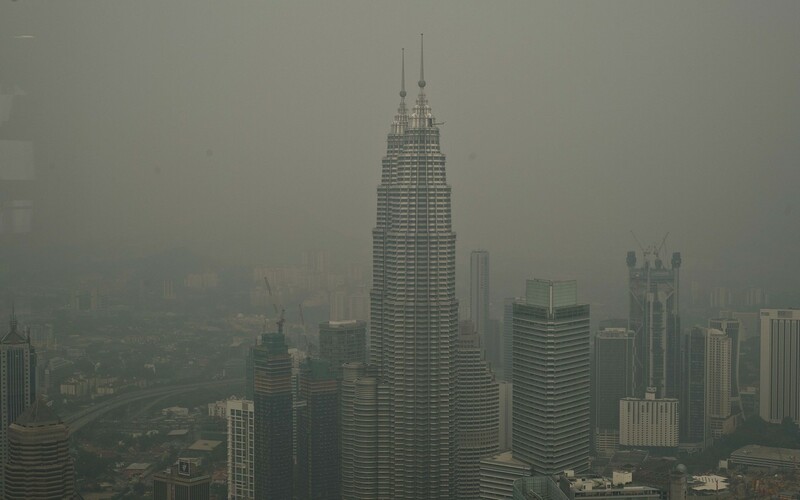 He says cloud seeding operations will also continue next week and will be more focused on the water retention areas of Sungai Selangor and Klang Gates dam until May 31st, subject to weather conditions.